BRANN, is a Celtic alias, native land of this French Producer. Influenced by the Celtic culture and the sea during his youth, this passionate DJ producer began the piano when he was only 10 years old. He was quickly attracted by nu-disco, new wave and funk music. A few years later he discovered house music, which was a revelation to him. He was then influenced by many artists like Pete Tong, Annie Mac, Nic Fanciulli, Luciano and many more. 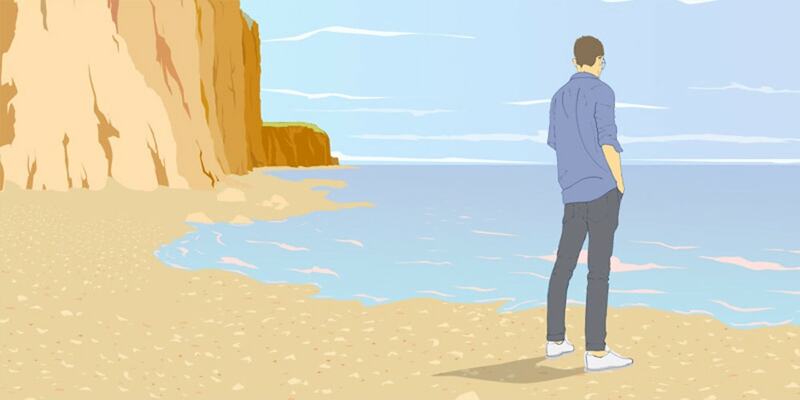 After many projects with various musical influences, Brann came back to his roots with a sound resolutely animated by house music. Therefore, being an experienced DJ for many years, he cruised some underground well-known venues in Paris like Le Baron, Phantom or Meow to spread the word. 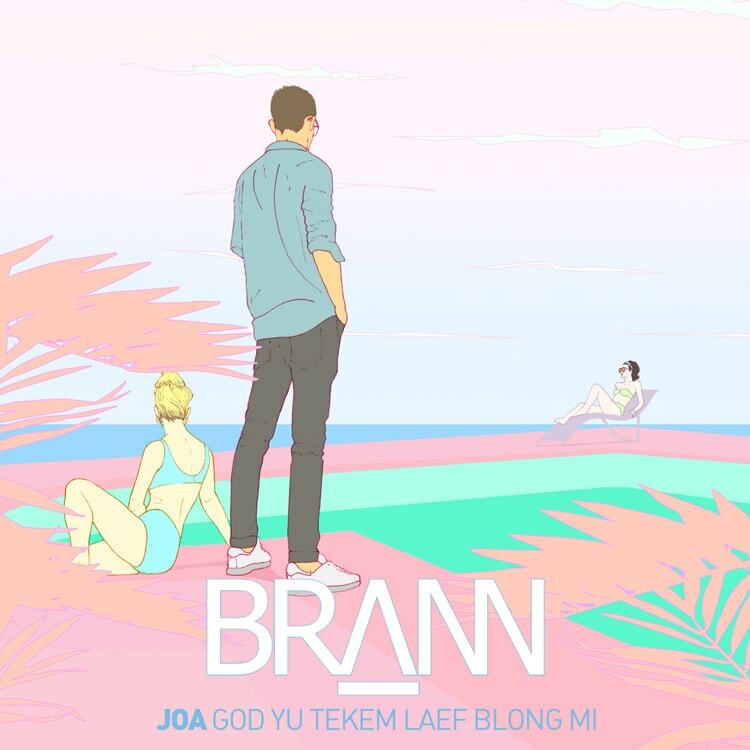 In parallel, to launch his new identity in 2015, BRANN started strong with a huge remix of â€˜Goodbyeâ€™ from FEDER signed on Warner Music / Big Beat, followed by a deep-house cover of Agnes Obelâ€™s hit â€˜The Curseâ€™, and the release of his 1st EP â€˜JOA (God Yu Tekem Laef Blong Mi)â€™. Regarding this official first release on PANAM / 96 Musique, stats are unambiguous: more than 650â€™000 views on Youtube in just a few months, the track was ranked for 10 weeks in the Top50 Shazam France and Top10 Future Hits (215â€™000 plays), also playlisted on many radios.